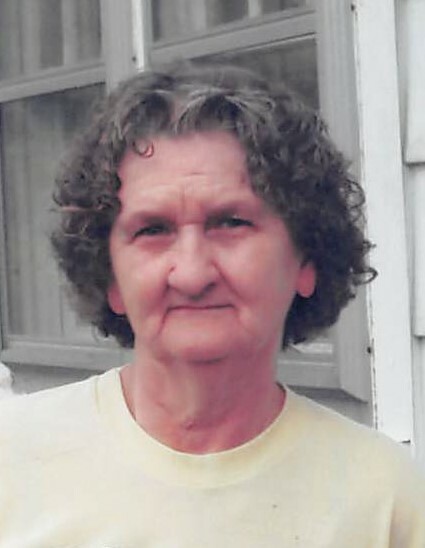 Shirley Mae Muse, 81, of Morehead, passed away Tuesday, January 22, 2019, at St. Claire Regional in Morehead. She was the widow of Asa Muse. She was born in Fleming County on January 5, 1937, to the late Jimmy Lewis and Dorothy Kiser Knapp. She is survived by her sons, Howard Muse and Butch Muse; her grandchildren, Angela Muse, Tommy Muse, Tina Muse, Bobby Muse, Herbert Muse, Jr., and Howard Jenner. She is also survived by her great, grandchildren, J.T. Krivacek, Ivy, Cameron, Chandler, Haylee and Brooklyn; and her brother, Clell Knapp. In addition to her husband Asa and her parents, she was preceded in death by her daughter, Mary Ann Muse; her siblings, Mary Kiser, Hilda Glover, Tommy Knapp, Clyde Knapp, Jimmy Knapp, Floyd Knapp, Betty Knapp and Jane Knapp. All services for Shirley are private and being cared for by Boone-Nickell Funeral Home.